If you are looking for our January Stampede, scroll down or click HERE. There is still time to comment to win one of 3 gift certificates to our store! 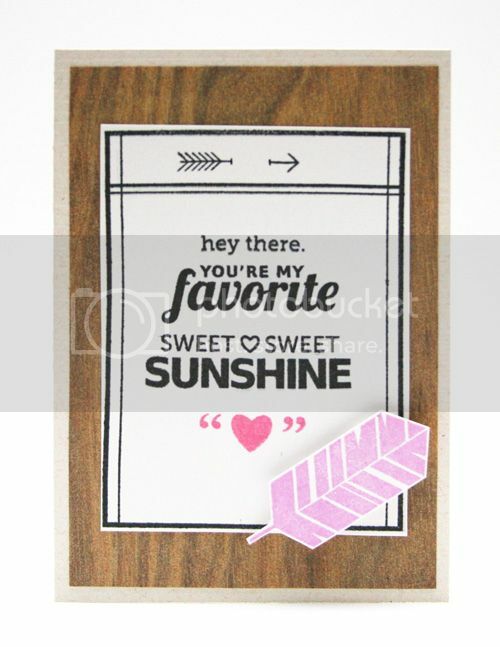 Smitten is today's highlight and it's a delightful and modern sentiment set. We threw in some trendy images for good measure! 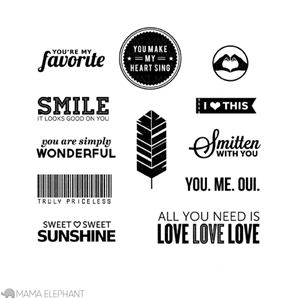 ;) I have long been a fan of versatile stamps that can be used for the light scrapbooking that I do as well as different sayings for my cards. I love the fresh look of Smitten! Our Design Team is back to show you what they've done with this fabulous set! 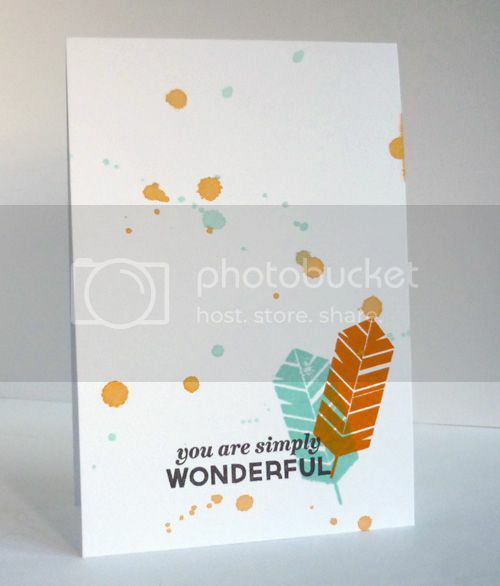 Alice created a masterfully artistic splattered ink look on her card. (How come my ink splatters never look this good?!) Beautiful color combo! 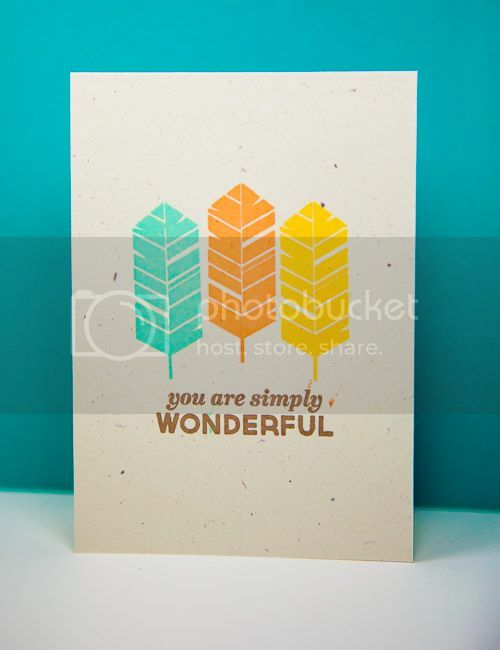 Cheiron went bright with her neon colors in this simple elegant card. JJ, our die cutting queen is at it again! This is just fab. 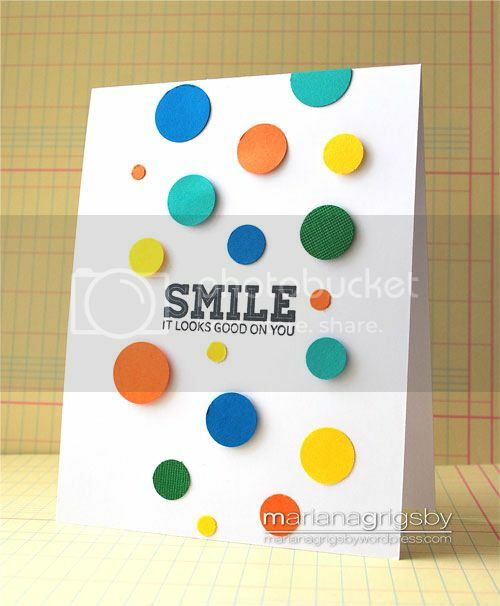 Love the bright confetti card with some circles popped up Mariana created. So fun! 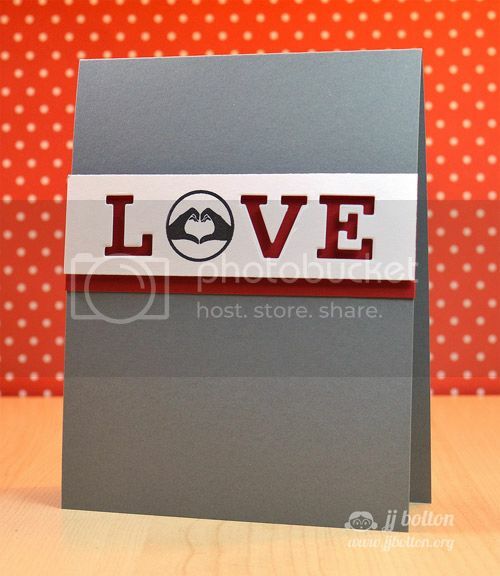 Pearl created a sweet little gem combining sentiments. We love the altered arrow she created too! 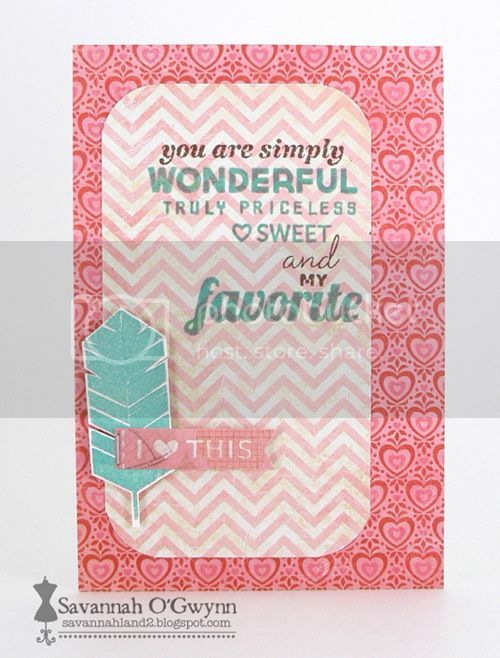 Sav probably knows I love a good pink and aqua combo card, such a sweet layered card! We'll be back Monday! Have a great weekend! WOOOOOOWZA x10000! This team is amazing-- LOVE the use of feathers and how several DT used lots of different sentiments from other stamps! FAB! What an amazing showcase for this stamp set! I am so excited for my set to arrive! There is so mh potential with this set! Wow! Can't stop looking at the different styles! I love, love, love this set - yes I'm smitten! cute, cute, cute! i'm obsessed with feathers right now, so i definitely LOVE this set. This set is so fun. Love the cards made with it. Yes it's perfectly clear, I'm smitten too. I'm with you on the pursuit of perfect ink splatters. Love the mix of splatters and feathers. So many adorable sentiments in this set. I love it! Love the DT creations! I just received my Smitten set & can't wait to play!